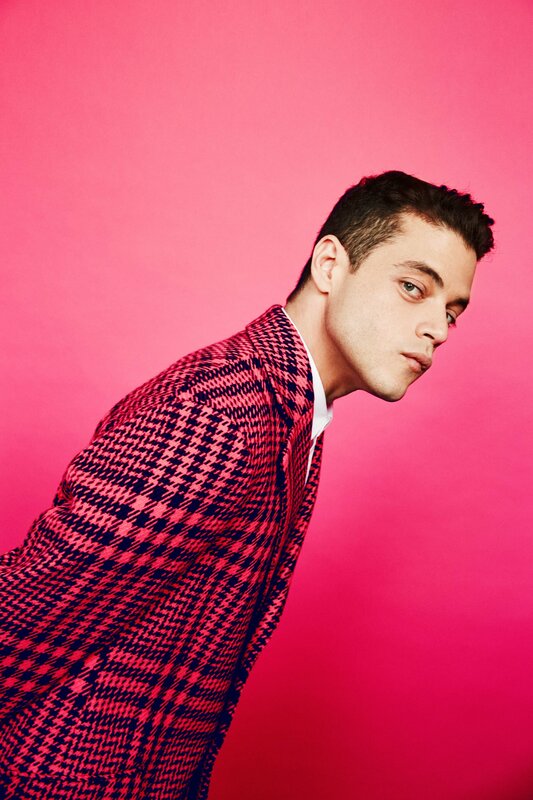 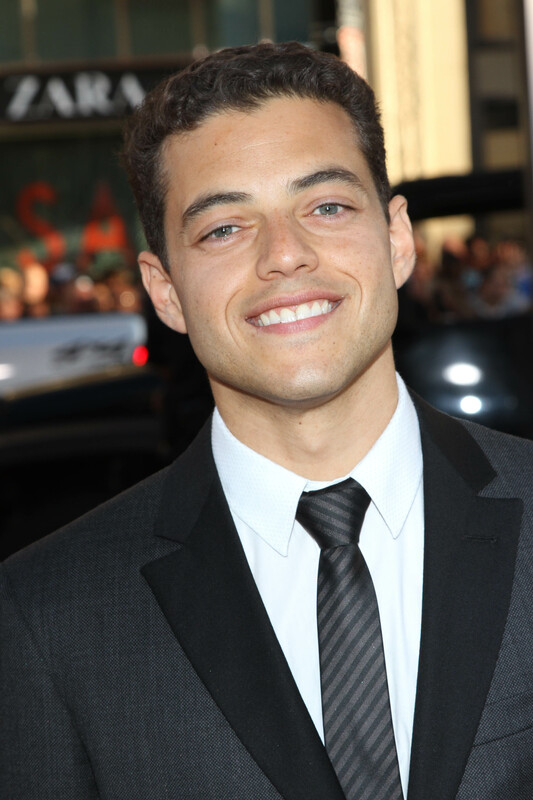 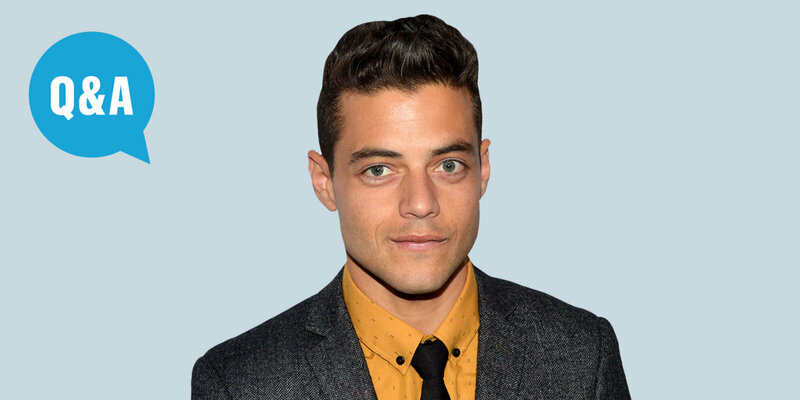 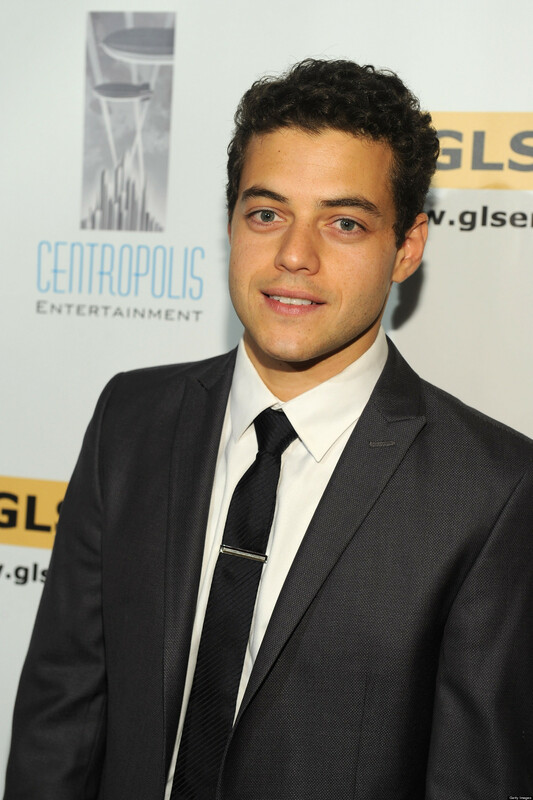 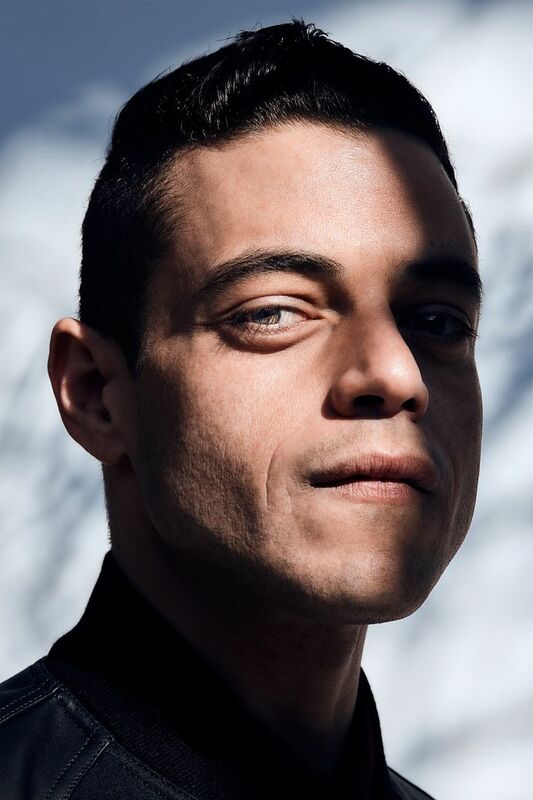 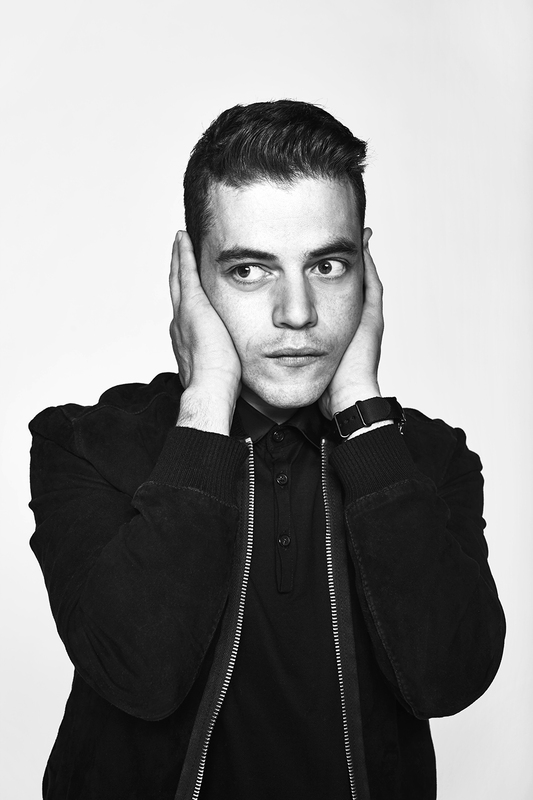 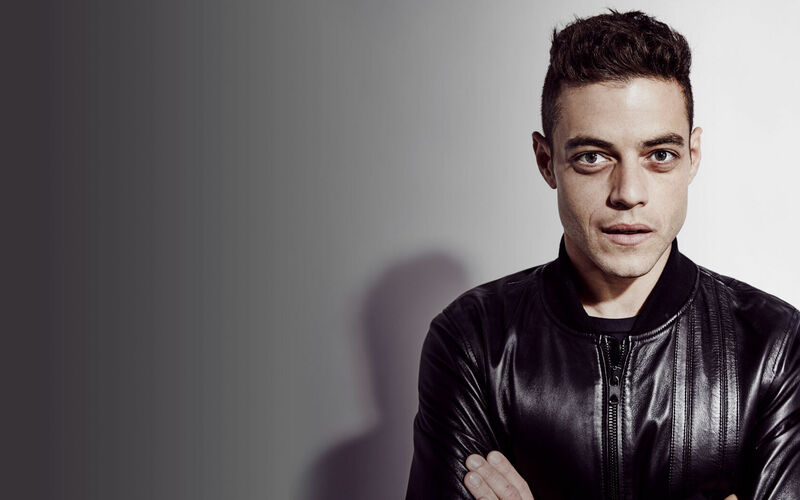 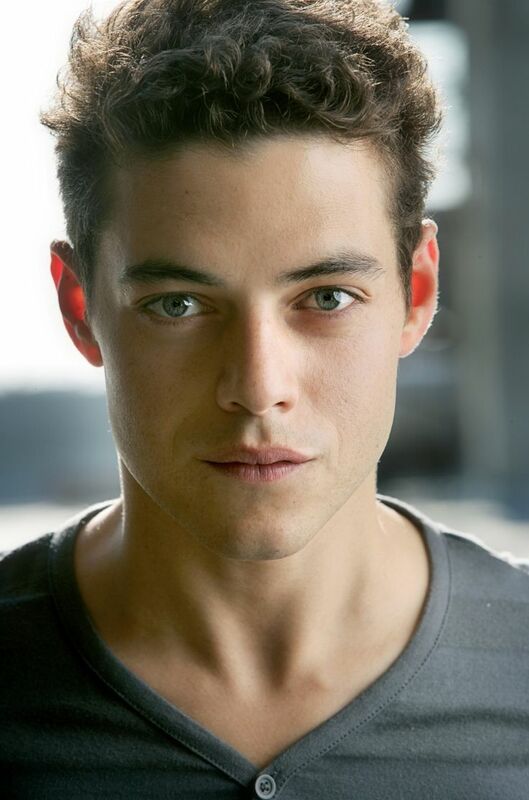 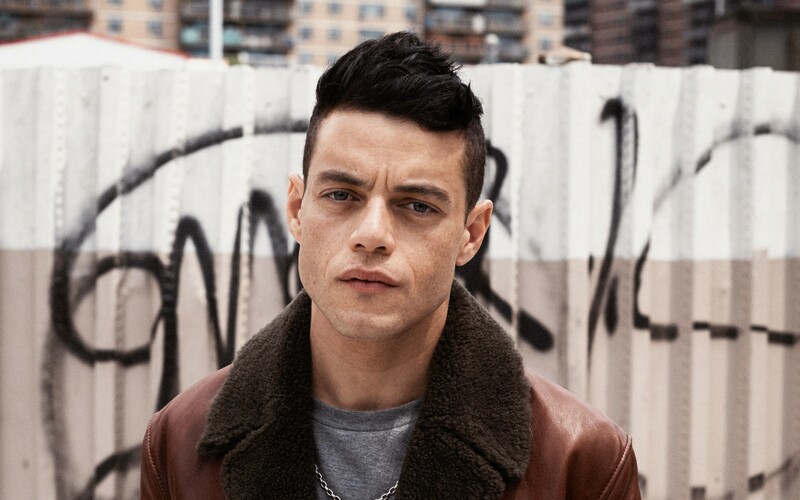 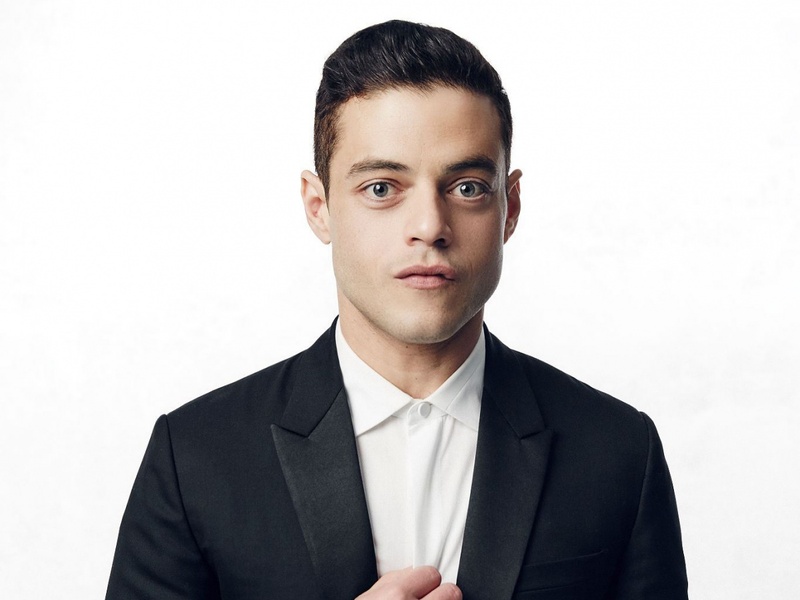 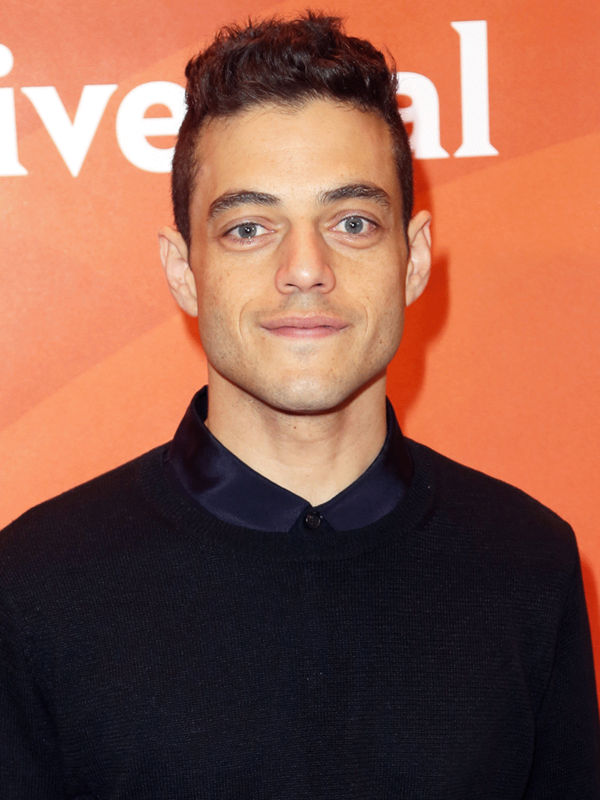 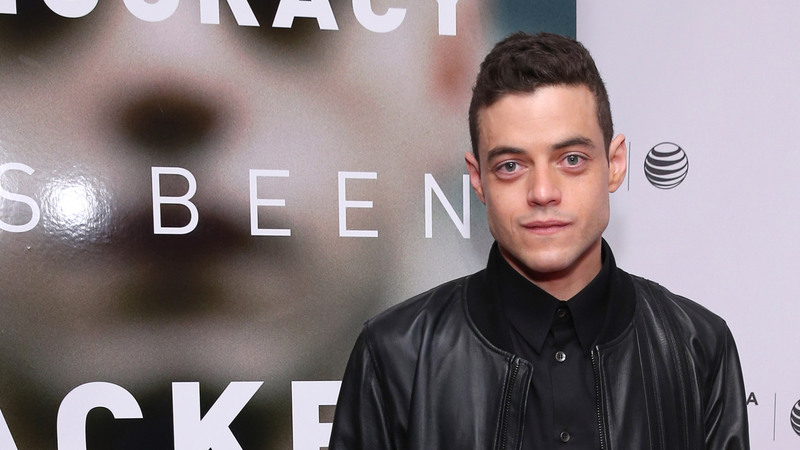 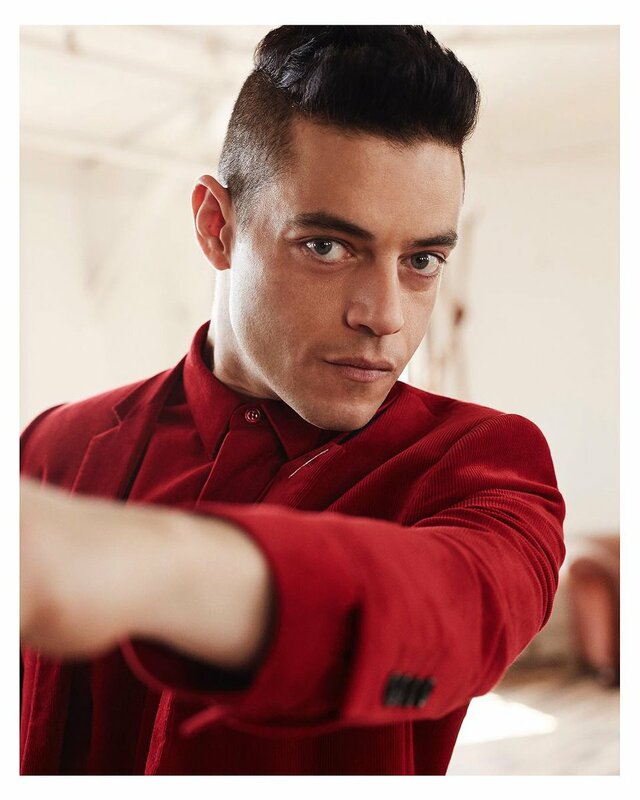 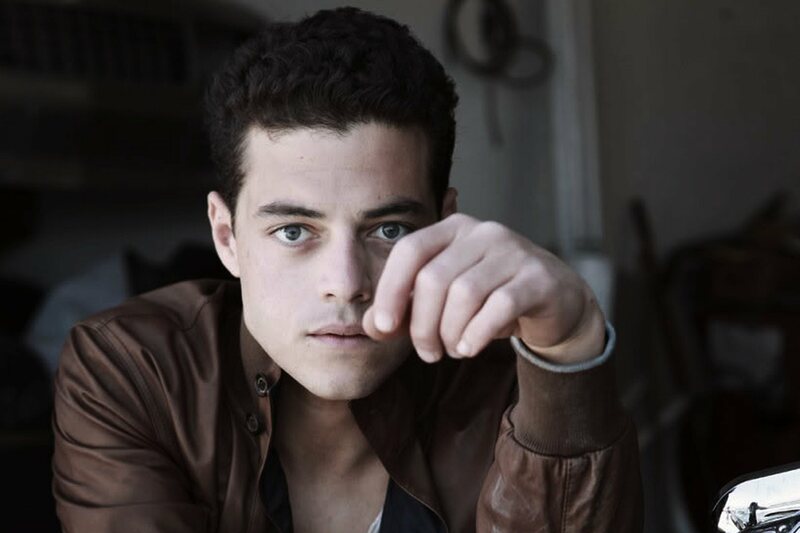 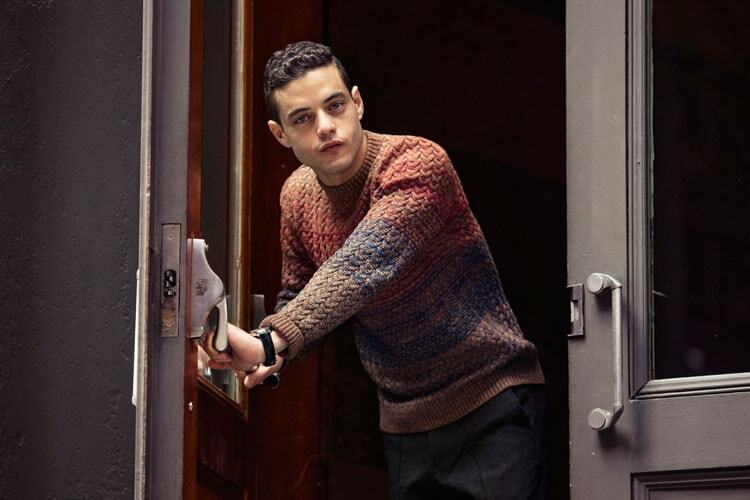 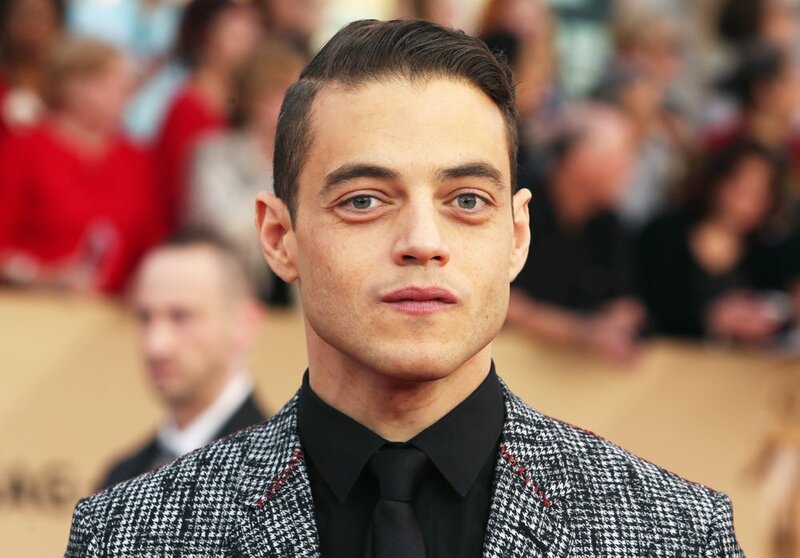 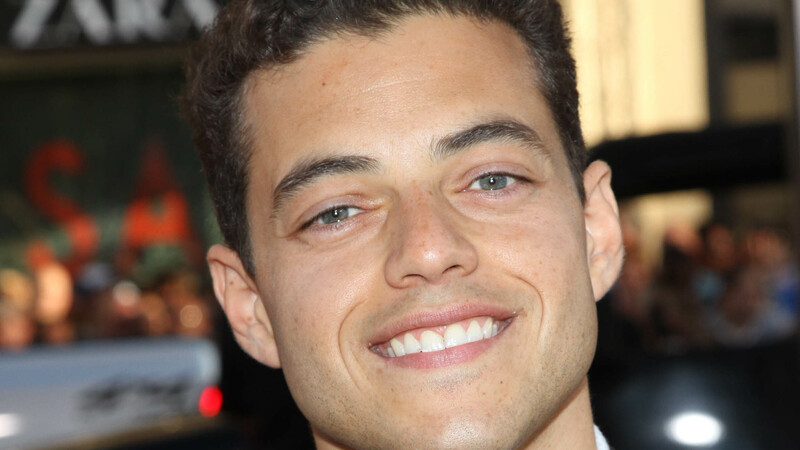 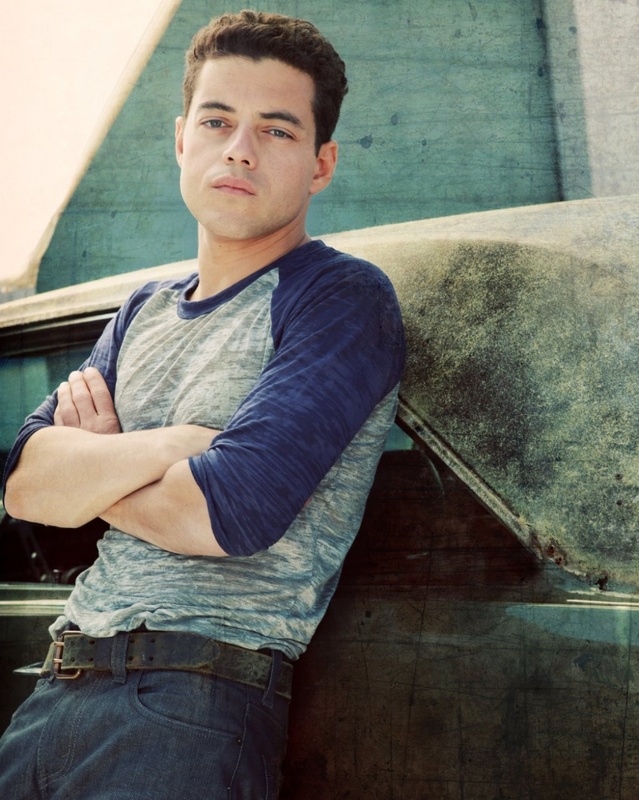 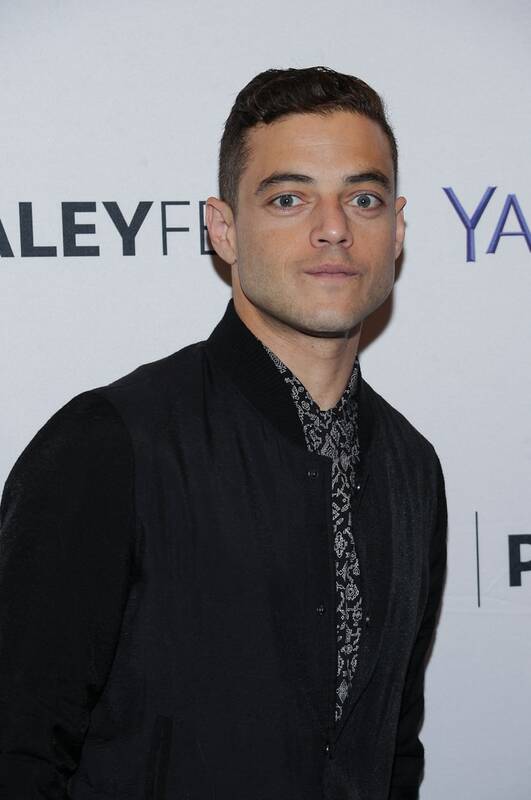 Rami Said Malek (/ˈrɑːmi ˈmælɪk/; Egyptian Arabic: [ˈɾɑːmi sæˈʕiːd ˈmæːlek]; Arabic: رامي سعيد مالك‎; born May 12, 1981) is an American actor. 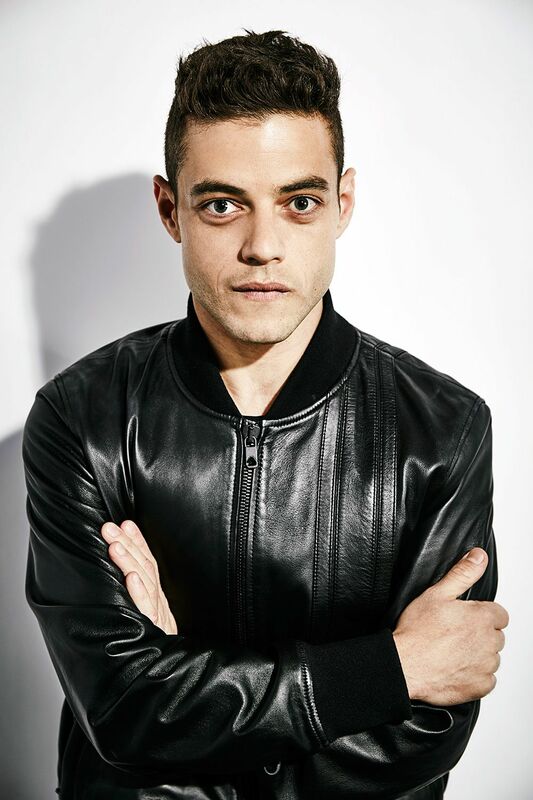 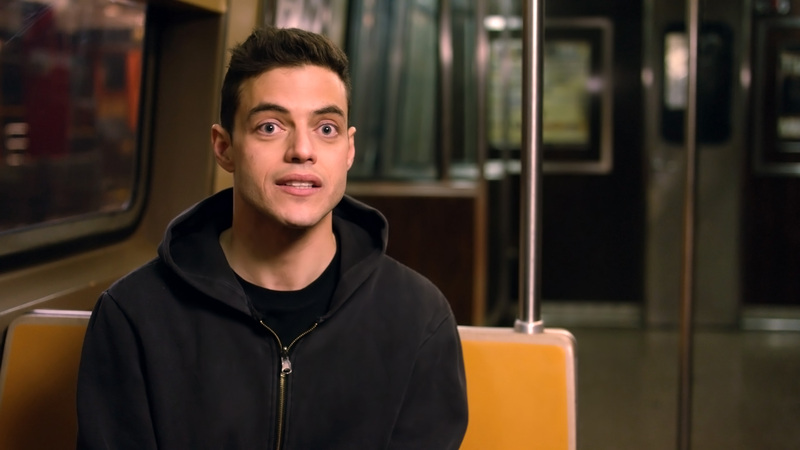 His breakthrough role was as computer hacker Elliot Alderson in the USA Network television series Mr. 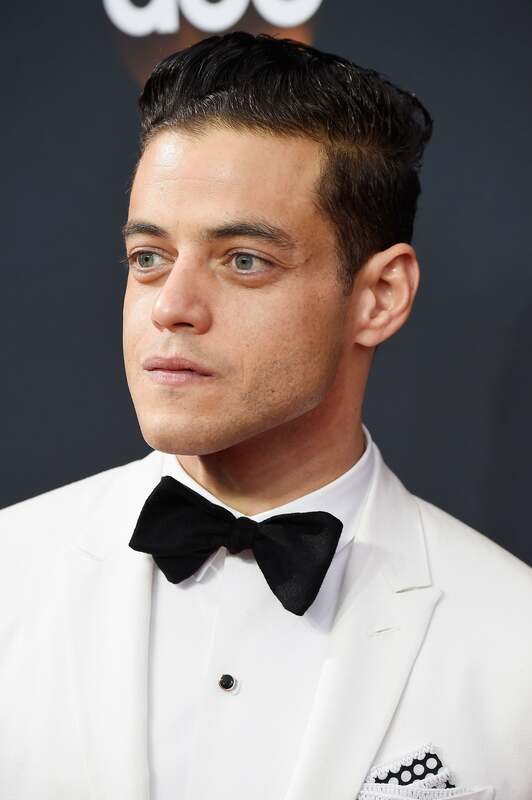 Robot (2015–present), for which he received several accolades, including the 2016 Primetime Emmy Award for Outstanding Lead Actor in a Drama Series. 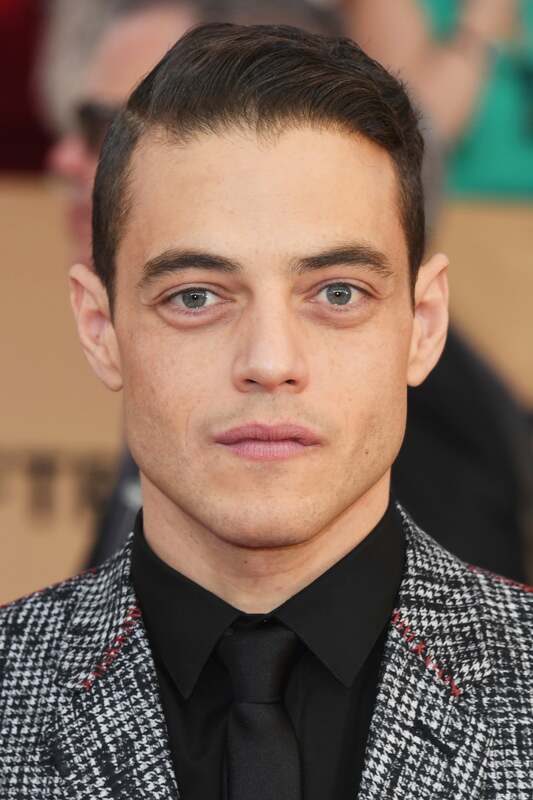 In 2018, he portrayed Freddie Mercury in the biopic Bohemian Rhapsody, for which he received critical acclaim and won several awards, including the Academy Award, Golden Globe Award, Screen Actors Guild Award, and British Academy Film Award for Best Actor. 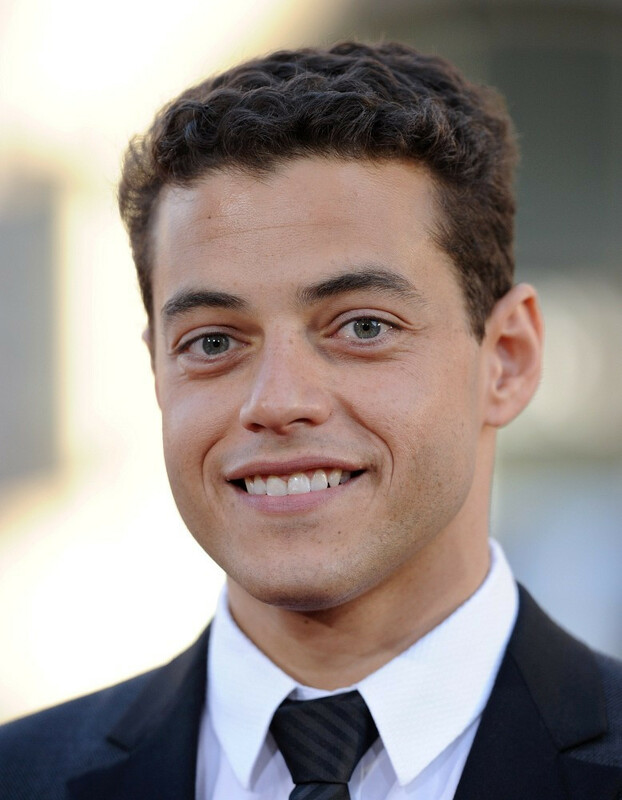 He is the first actor of Egyptian heritage to win the Academy Award for Best Actor. 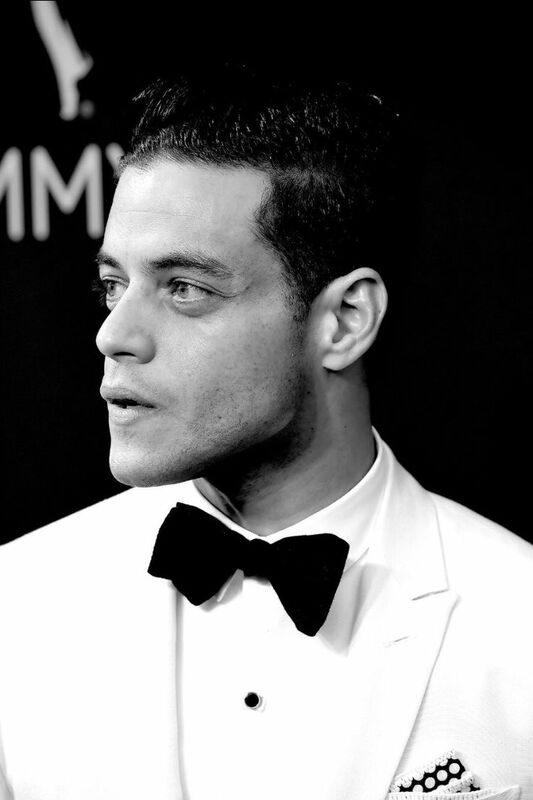 Time magazine named Malek one of the 100 most influential people in the world in 2019.